Butler County Dairy — located near Surprise, Neb. — opened in 2008 and continues a long tradition of Tuls family owned and operated dairy farms. Owner Todd Tuls is a third generation dairy farmer and is committed to his cows, the land and the local community. Butler County Dairy milks 5,600 cows three times a day. 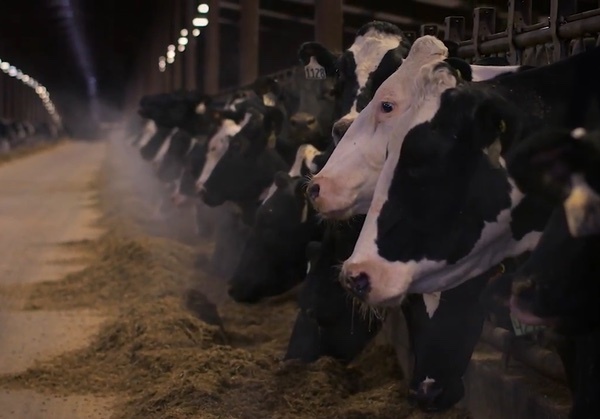 They produce 68,000 gallons of healthy milk a day that goes to consumers throughout the Midwest. 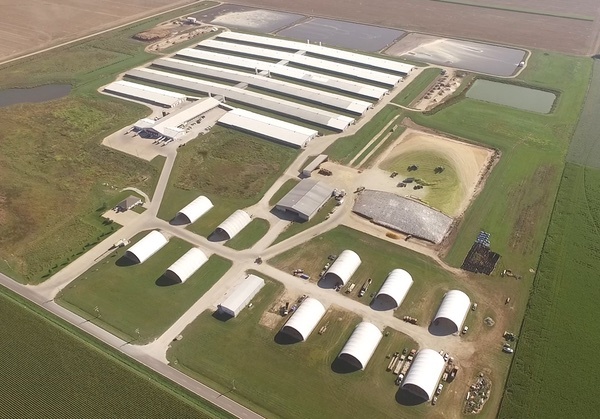 Healthy, contented cows produce quality milk and Butler County cows comfortably live in specially designed free stall tunnel barns that maximize natural light and maintain optimal temperatures. Butler County Dairy is more than committed to its cows and the production of healthy milk; it is committed to the community. Much of the money spent operating the dairy benefits local businesses. 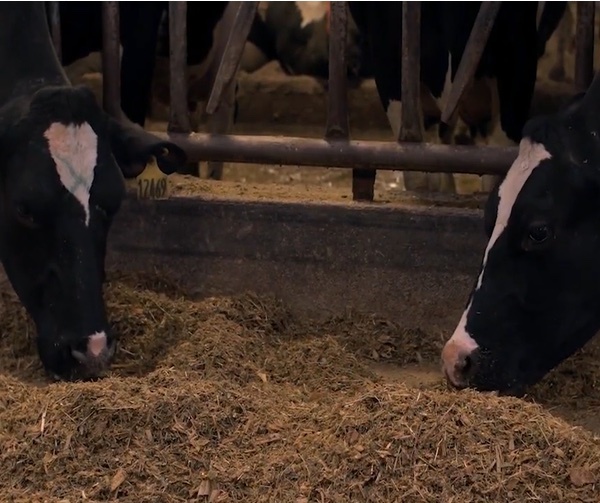 Butler County Dairy and the nearby Double Dutch Dairy annually spend between $2 and $3 million on hay, most of which is grown locally. 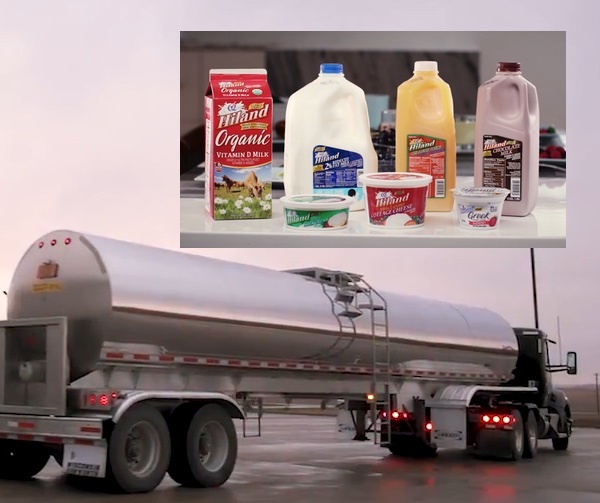 The dairies spend more than $10 million in local grain purchased, including canola, corn, corn gluten, soybean meal and other supplements. Millions more is spent on maintenance and upkeep, benefitting local veterinarians, electricians, welders and plumbers. 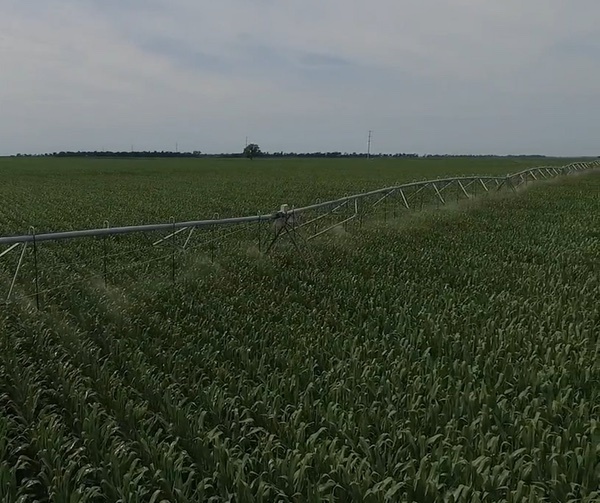 Approximately a dozen local farmers collaborate with Butler County Dairy on nutrient management. Butler County’s 80 employees earn family-sustaining incomes and live in the area, helping support the local economy. Custom-designed tunnel ventilation barns ensure our cows remain comfortable no matter the weather. Our main focus is to ensure our cows are happy and healthy in order to ensure high-quality milk for consumers. We pride ourselves on delivering the highest quality milk to consumers. Our team works closely together to keep our cows comfortable, our environment safe and our milk the best. We are incredibly proud of everything we do at Butler County Dairy on a daily basis. Below are just some of the interesting things about our family dairy. We encourage you to learn more about our family dairy. If you are interested in joining our team at Tuls Butler County Dairy, please contact us today! We are proud to provide family-supporting jobs and are always looking for dedicated workers. Copyright © 2019. Tuls Butler County Dairy.